Construction giant Carillion is set to go into liquidation after its lenders and the government failed to reach a deal to save it. Union RMT said the news is disastrous for the workforce and disastrous for transport and public services in Britain. Carillion employs around 40,000 people worldwide in places such as Canada, the Middle East and North Africa. Many of those also work in the UK, where Carillion was one of Network Rail’s top contractors for 2016/17. RMT said it will be demanding urgent meetings with Network Rail to protect its members’ jobs and pensions. Carillion was awarded contracts to construct two sections of the first phase of HS2 between London and Birmingham. As part of the Carillion-Eiffage-Kier JV (Carillion Construction Ltd, Eiffage Genie Civil SA, Kier Infrastructure and Overseas Ltd), it was due to build two stretches in the “Area Central” section: North Portal Chiltern Tunnels to Brackley; and Brackley to South Portal of Long Itchington Wood Green Tunnel. 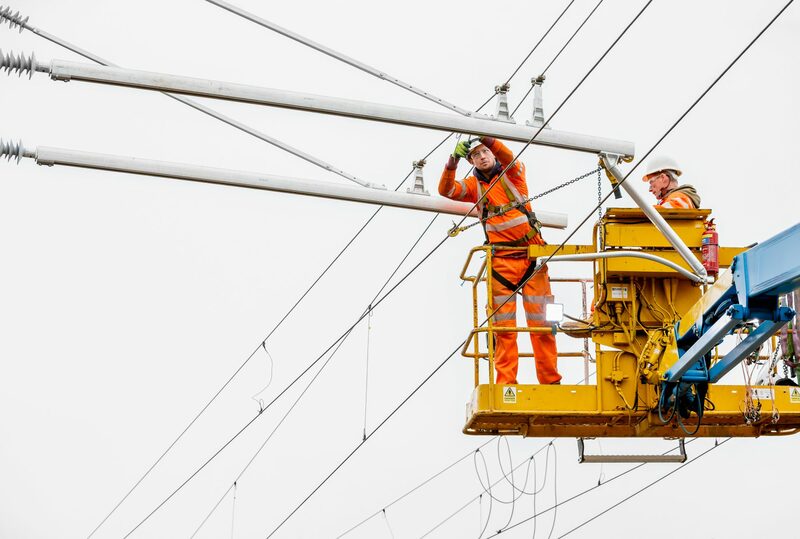 The name Carillion has become a familiar one within the rail industry over the last 20 years after demerging from Tarmac in 1999. Discussions took place between Balfour Beatty and Carillion in 2014 over a potential merger. 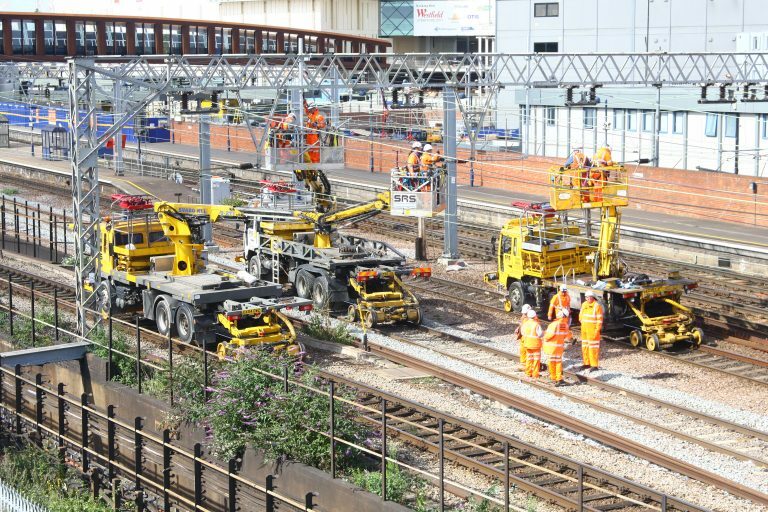 Balfour Beatty terminated discussions after Carillion decided it would only consider a merger if Balfour Beatty cancelled the sale of Parsons Brinckerhoff, now a subsidiary of WSP. Carillion experienced well documented financial difficulties in 2017 and through to 2018 before the announced liquidation on January 15, 2018. Where they responsible for replacing overhead wires on the Great Eastern Main Line before they went into administration.